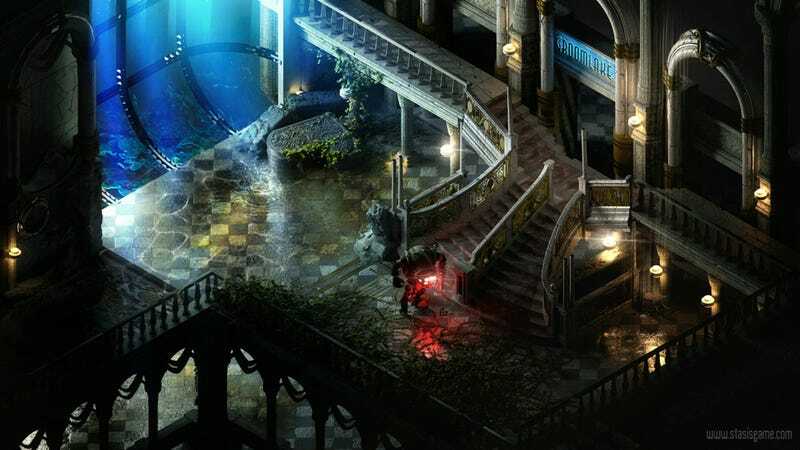 Isometric RPGs will have an exciting year ahead. Just think about Pillars of Eternity or Torment: Tides of Numenera. Maybe this inspired Chris Bischoff—who's also about to create his own isometric game—to do a mockup of the underwater world of the first Bioshock and his project, Stasis. I'd probably play an RPG like this with every class, on every difficulty and do all endings, because it would be so awesome.